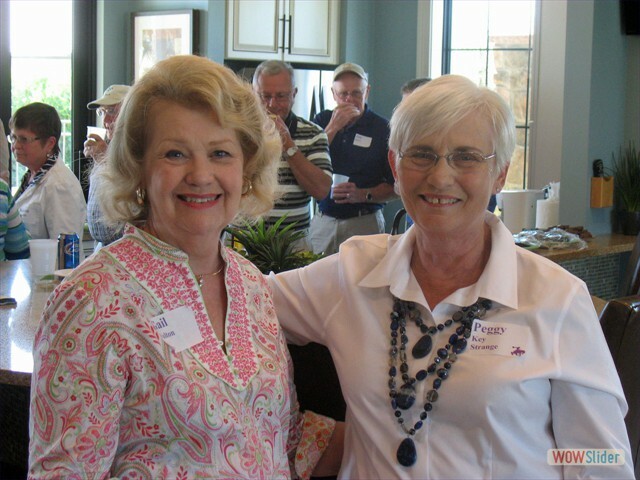 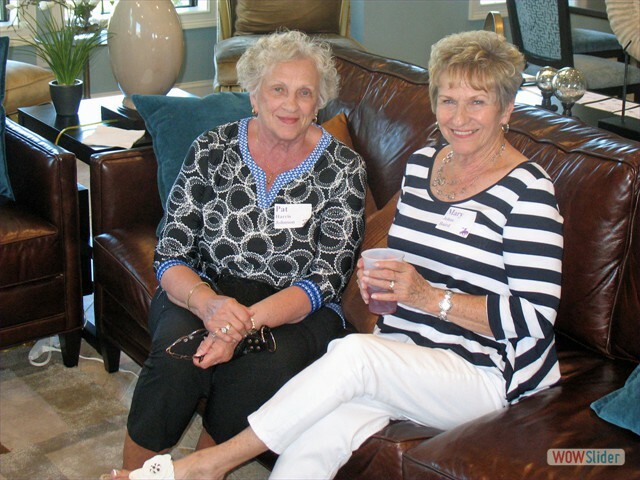 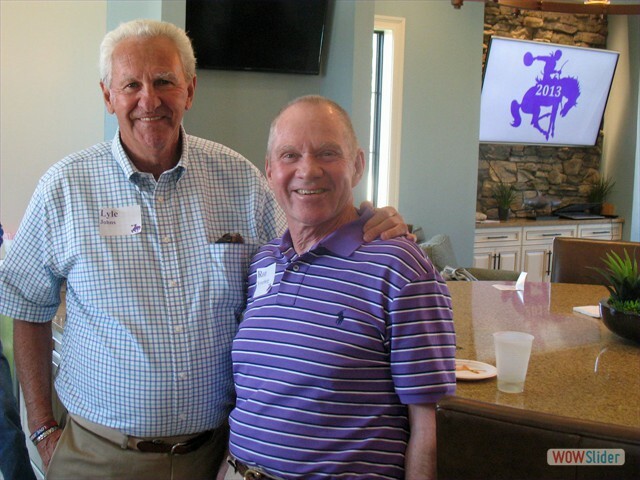 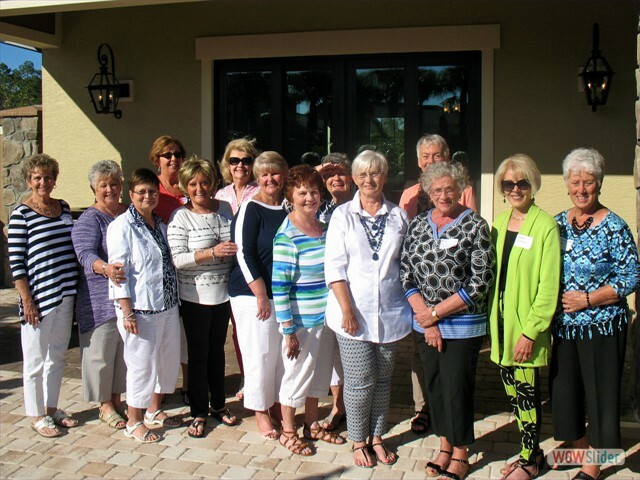 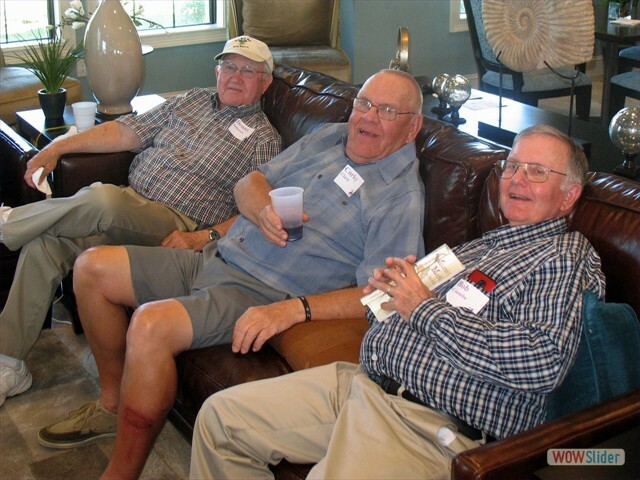 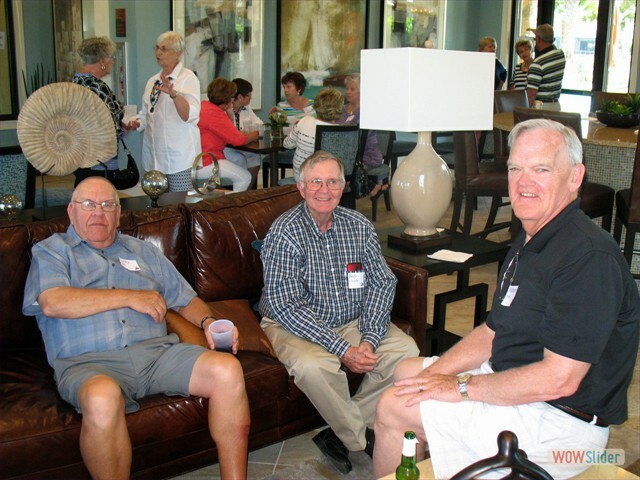 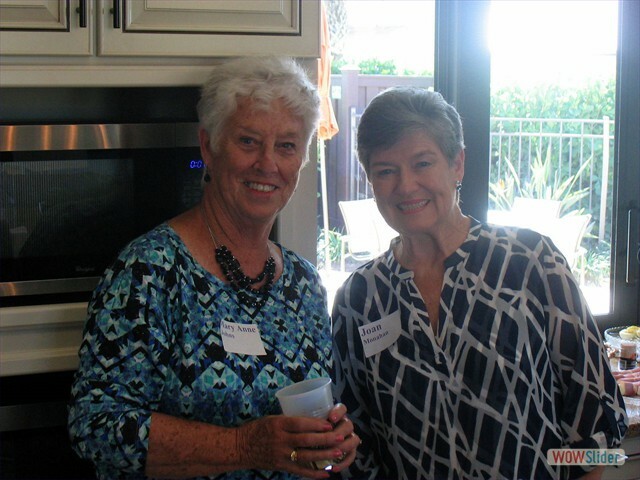 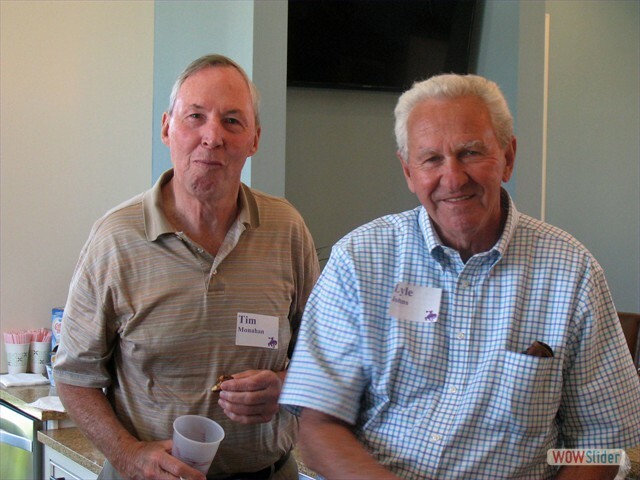 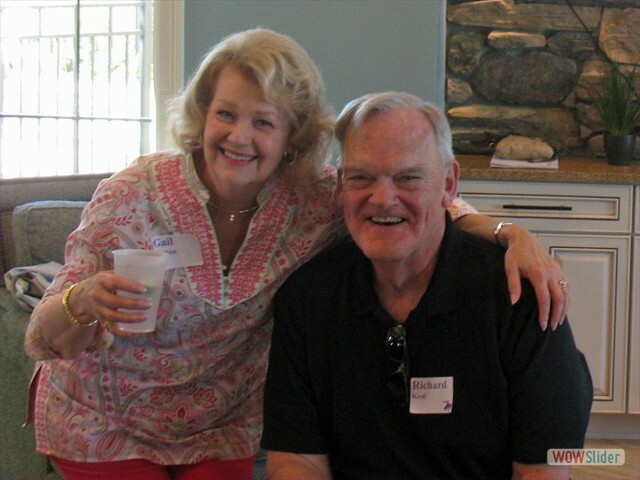 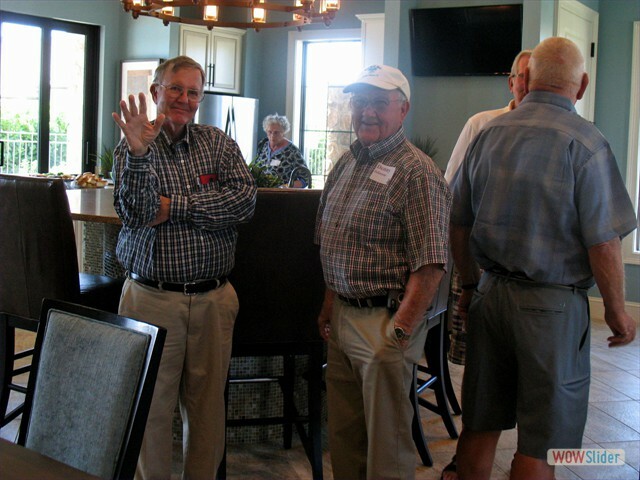 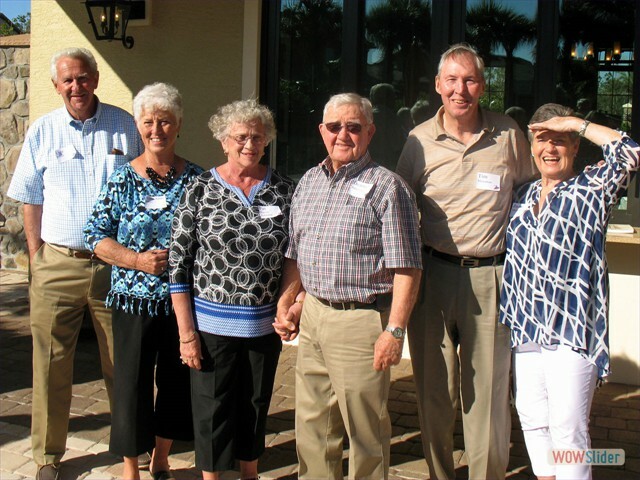 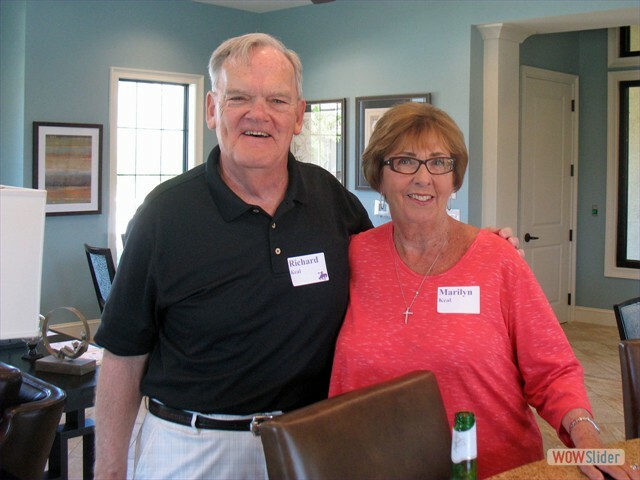 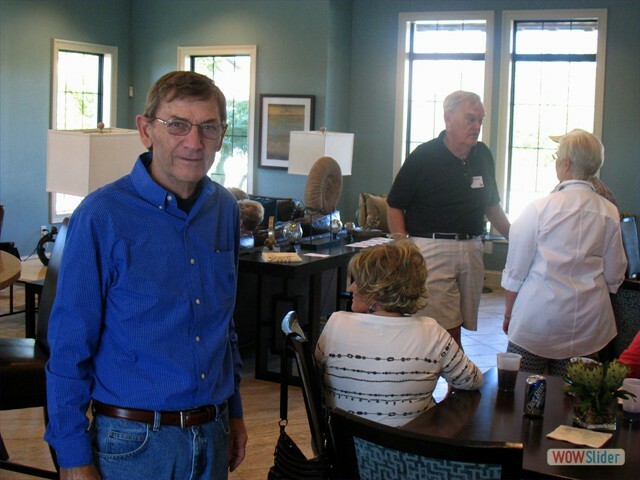 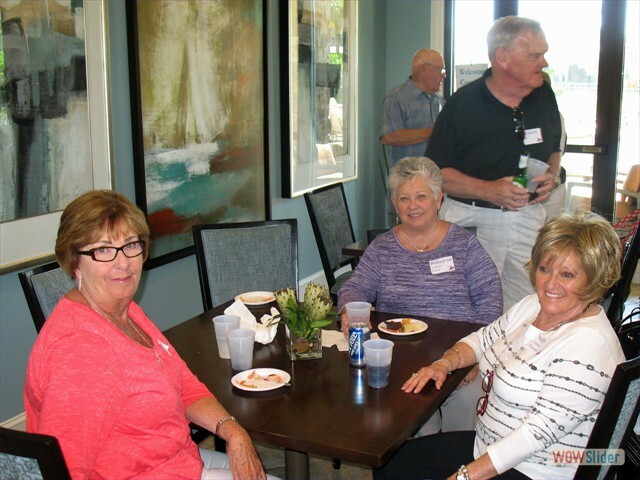 Arcola High School alumni who are "Snowbirds" in Florida assembled for a Get-Together on February 25, 2016. 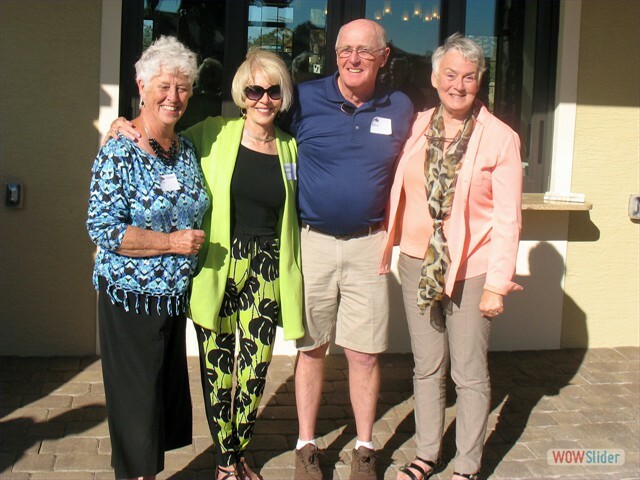 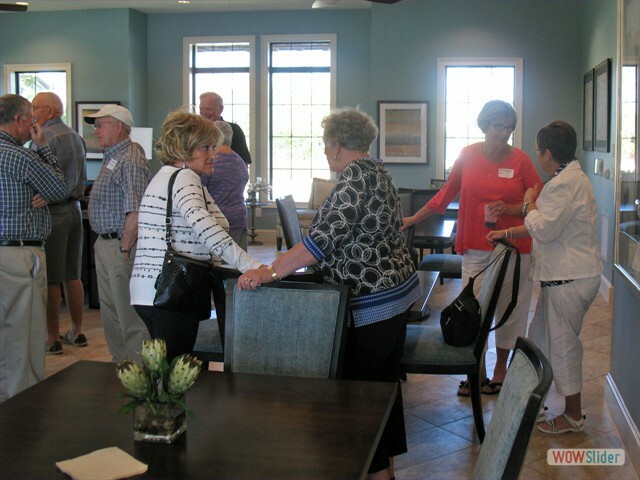 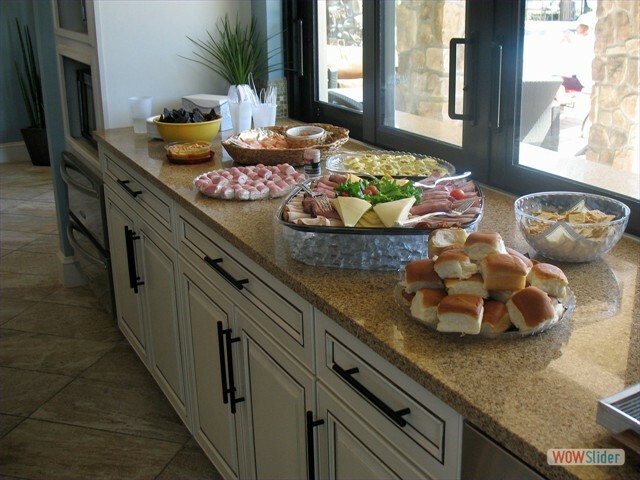 The event was hosted by Gail and Andy Walton at Camden Lakes in Naples, FL. 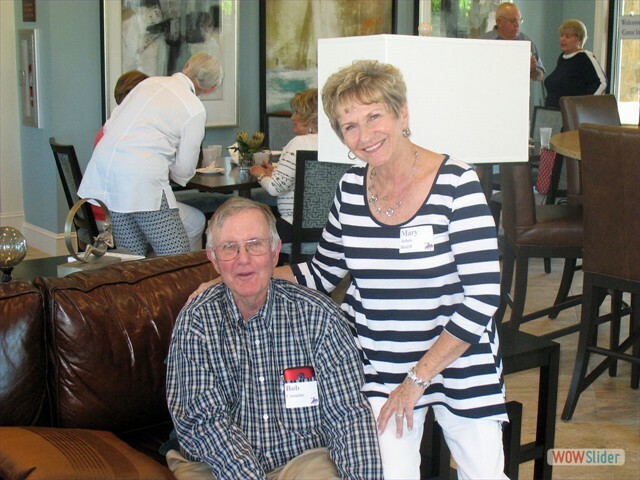 Attending were Mary (Johns) & Jim Baird, Cinda (Thompson) & Mike Berry, Billiejean (Arthur) & John "Corky" Clark, Karen & Bob Coombe, Mary Ann & Lyle Johns, Pat (Harris) & Denny Johnson, Marilyn & Richard Keal, Sally (Garrett) Krasuski, Anne & Jim Monahan, JoEllen & Joe Monahan, Joan & Tim Monahan, Peggy (Key) & Ron Strange, Beth (Hull) & Ron Vyverberg, and Gail & Andy Walton. 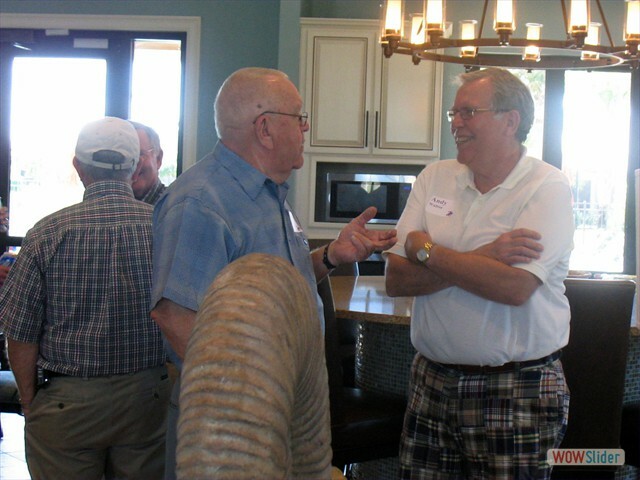 Back Row, L-R: Joe Monahan, Lyle Johns, Andy Walton, John "Corky" Clark, Richard Keal, Jim Monahan, Tim Monahan, Ron Vyverberg, Ron Strange, and Bob Coombe.